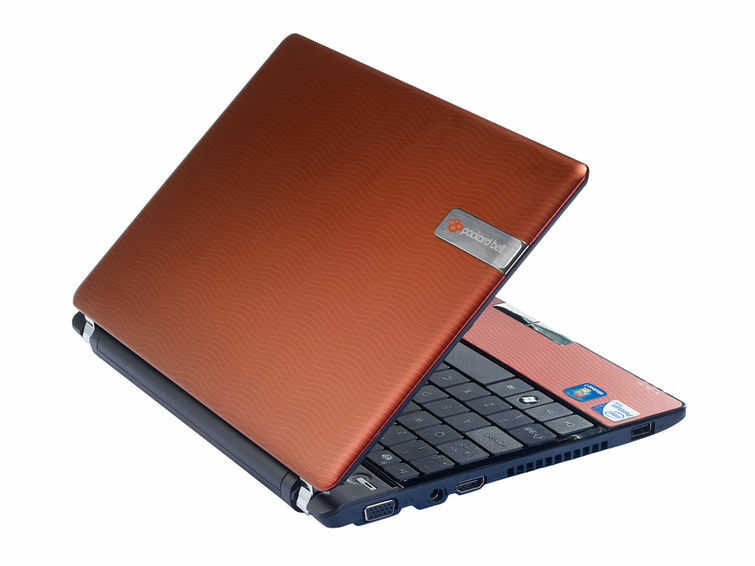 It may not strictly be a netbook, but the Packard Bell Dot U is a well-designed ultra-portable that's well suited to life on the road thanks to a slim, light chassis and decent battery life. 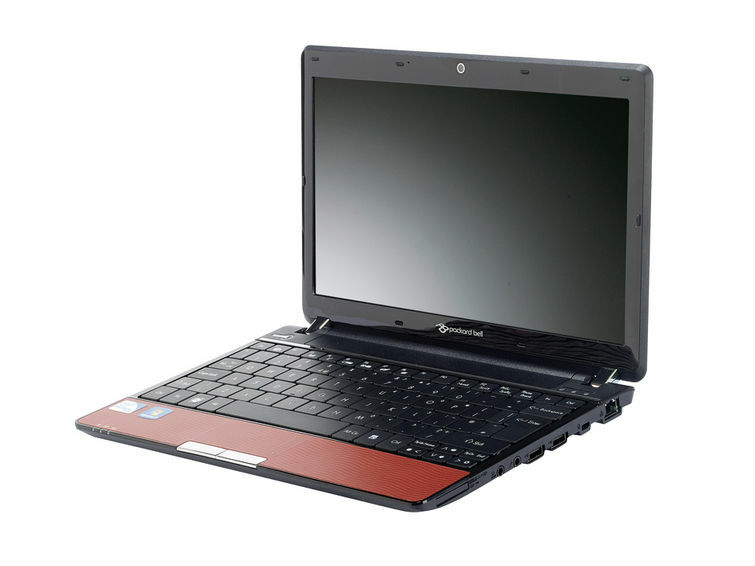 Office performance is strong considering the size, and only by spending considerably more will you find a similarly portable machine with more power. A worthy purchase for regular commuters. A gorgeous little ultraportable for a fantastically low price. A petite stunner.